This will be easier to do if you have the Park Hopper option on your tickets. 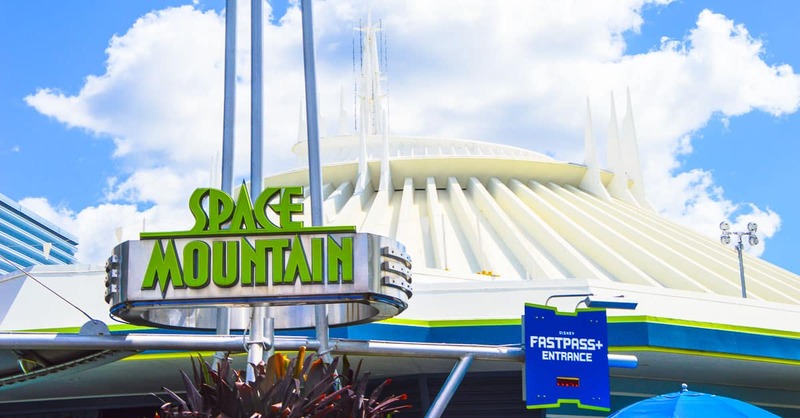 Most of the mountains are at Magic Kingdom—Splash Mountain and Big Thunder Mountain in Frontierland, the Seven Dwarfs Mine Train in Fantasyland and Space Mountain in Tomorrowland. Another famous mountain stands tall at Disney’s Animal Kingdom—Mt. Everest at the Expedition Everest attraction. If you’re only going to be at Disney for a short time, be sure to conquer all the mountains during your stay.